The Uniform Exchange is run by Great Heart parents to offer an alternative to purchasing new uniforms. It gives you the ability to get credit for usable, used uniforms as well as purchase used uniforms at a discounted rate – all while giving back to the PSO! The first Uniform Exchange will be a combined Archway and GP exchange on Saturday, July 28th from 8:30 a.m. to 11:00 a.m. in the Archway Glendale Multi-Purpose Room. 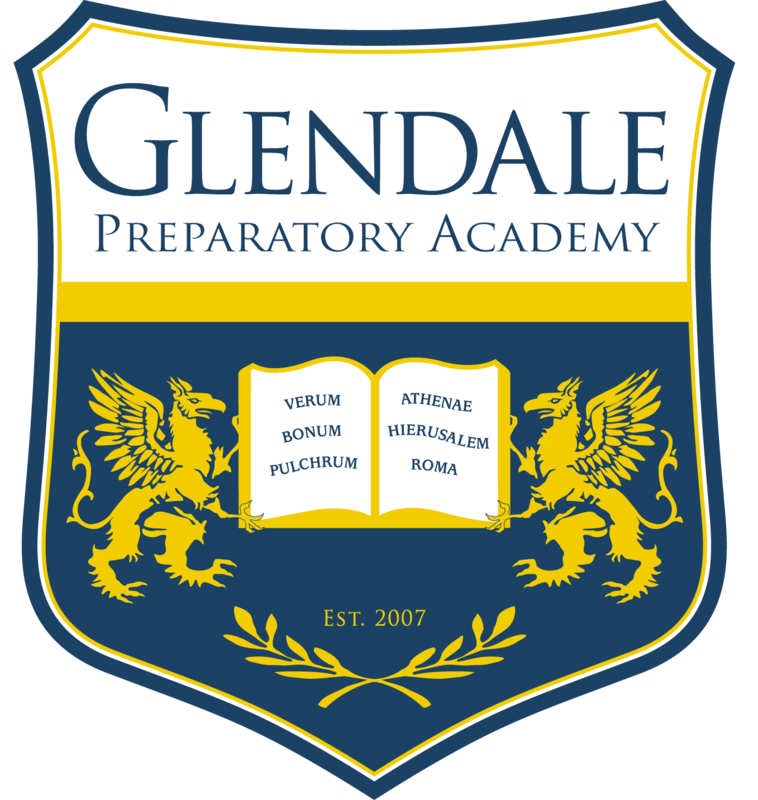 The Uniform Exchange will also be open during the Glendale Prep Bookstore on Thursday, August 2nd from 4:00 p.m. to 7:00 p.m. and on Saturday, August 4th from 8:30 a.m. to 12:30 p.m. This would be a great time to start volunteering! We need 2-3 volunteers to help on each day. If you would like to volunteer for set up and sales, please contact Raquel at uniformexchange@glendalepreppo.org or raquelrr@cox.net.